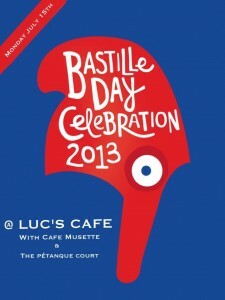 LIVE MUSIC AT LUC’S: Larry Urbon (www.cafe-music.com) plays his brand of Gipsy Jazz Monday and Wednesday nights from 7:30pm until 9:30pm. 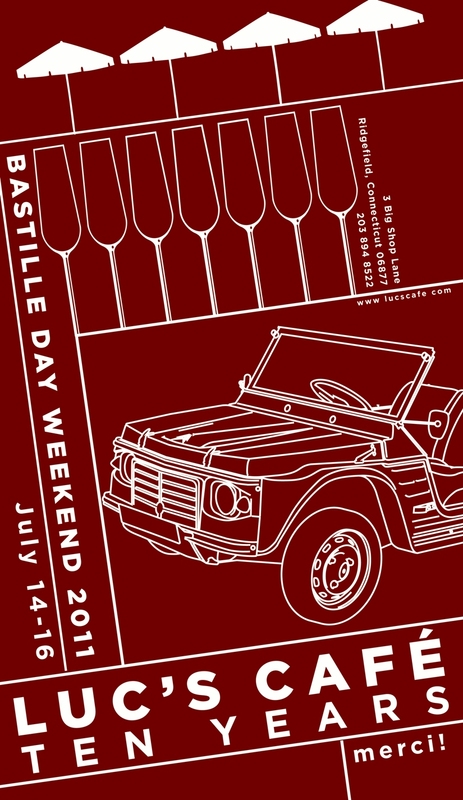 We celebrate Bastille Day every year on July 14th. Come join us for Pétanque and festivities.